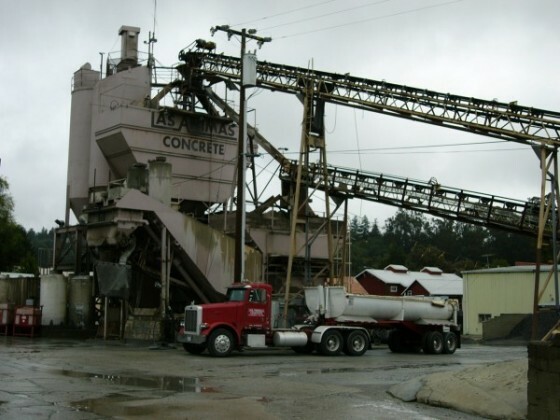 Las Animas Concrete was established in Santa Cruz in 1964, and recently expanded to Marina in 2005. 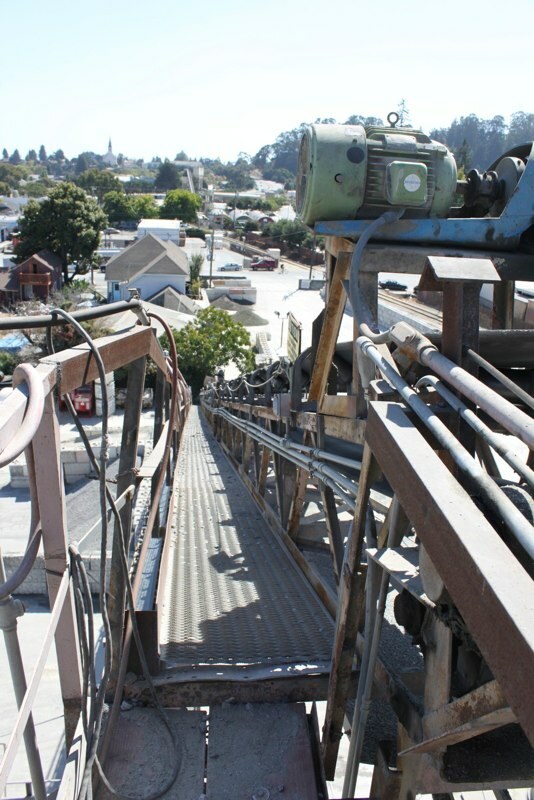 In 2006 we opened Las Animas Building Materials across the street from the Santa Cruz plant. Our store specializes in colored release powder, integral concrete colors, acid and water based stains, sealers and concrete tools. 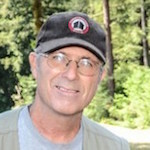 Don’t hesitate to stop in and ask Mark for help with any of your building material needs. Las Animas began as a small ready mix concrete supplier with only 5 trucks and few employees. Mabel and Warren French successfully ran and expanded the company for many years before retiring in 1994. After their retirement, they passed the company on to their son, Scott, who still owns and operates it. Las Animas is still family owned and operated with Scott and his wife and 3 of his children all working together. Las Animas started out on smaller concrete projects such as foundations and driveways but slowly worked up to bigger more complicated endeavors. We built our first bridge in 1990 and have been reaching further ever since. On December 28th 2006, Las Animas poured the foundation for the Rittenhouse Building in downtown Santa Cruz, 1,956 yards, which is the biggest pour in Santa Cruz history. Stop in and say hello to our wonderful staff, ask a question about colored concrete, get a bid, or any other concrete or building material need. We can help you with anything from a driveway to a new bridge to night-work on highway 17. Artistic Reflections Residential Glass Heber J Roofing Inc.